Someone once said that the gurgling sound is your drain speaking to you, telling you that it’s time for a maintenance check. We believe that regular maintenance of your sewer system is very important in preventing potentially major problems, such as blocked drains, collapsed drains, root damage, grease build-up, belly in pipes (where a section of the pipe has sunk lower), and clogged sewers. Canada Waterproofers Brock will fix a minor issue before it becomes a major, costly one. Are you beyond the maintenance stage, and looking at a full repair? What is the issue? A blocked toilet, sink, bathtub drain? Are the pipes in your home frozen? No worries! Call us! The Canada Waterproofers Brock team of trained and licensed plumbers can help you with all your drain cleaning needs, and can unclog that blocked drain in no time at all. If it makes things easier, look at a sewer or drain cleaning appointment as something similar to an annual health check-up at the doctor – identifying minor issues before they become major ones. We will have your blocked drains and plumbing up and running in no time – at the most reasonable price in the industry.  The motto at Canada Waterproofers Brock is to deliver our services with integrity and honesty.